Tampa Bay is a place that&apos;s built for summer. Take over. 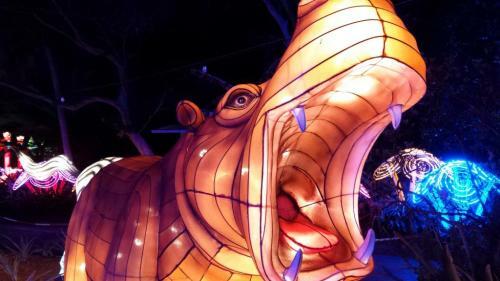 Zoominations, the Chinese lantern festival on display at Tampa’s Lowry Park Zoo will pack up this weekend, so now’s your chance for one last gawk at the astounding designs spread throughout the Tampa’s Lowry Park Zoo. The lights come up after the zoo shuts down for the day. Come to see the satin-and-steel recreation of the Beijing Temple of Heaven or stand and count the teacups in the towering Porcelain Pagoda. Performers from China’s Sechuan province will amaze you with acrobatics and juggling. Adventure Island’s water rides keep flowing after the sun goes down. 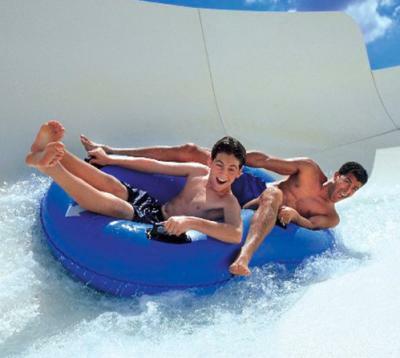 Summer is a great time to experience the zero-g thrills of the new Colossal Curl raft ride and everything else the park offers. A trip along the Lazy River takes on a new dimension under a star-filled sky. 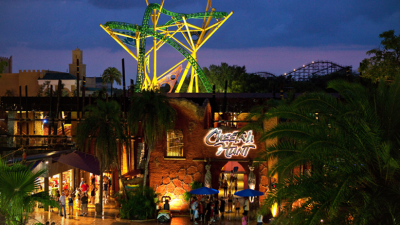 Experience Busch Gardens Tampa after the sun goes down when Summer Nights’ festival atmosphere fills the park after dark. DJ’s pump music through the cool evening air while the rides like Cheetah Hunt and Falcon’s Fury take on a new feeling at night. John "Scottie" Ferguson (James Stewart, hanging by his fingernails above) is a retired detective whose career was ended by the onset of a paralyzing fear of heights. But when an old friend (Tom Helmore) hires Ferguson to follow his wife (Kim Novak), who has grown obsessed with an ancestor of hers, the assignment draws Ferguson out of his comfortable role as observer. Soon, a complex web of intrigue mingles with the detective&apos;s own fears to create a masterful exploration of fantasy and anxiety in Alfred Hitchcock&apos;s haunting tale of deception, madness and death. USF film professor Harriet Deer will lead a short discussion immediately after the film. The session is free and open to the public. Andy Warhol’s (1928–1987) work has challenged perceptions of popular culture, politics, and consumerism for more than fifty years. He was the central figure of American pop art, a movement that emerged in the late 1950s in reaction to the heroism of abstract expressionism. 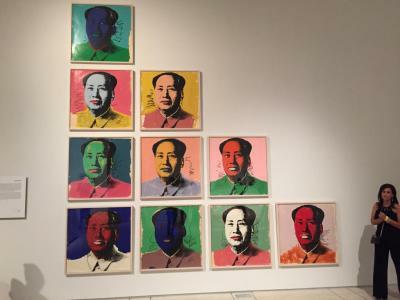 Tampa Museum of Art’s new exhibit spans three decades of Warhol’s career, featuring some of the artist’s most iconic screenprints: portraits of Marilyn Monroe and Mao Zedong, the splashy camouflage series, and the controversial Electric Chair portfolio.